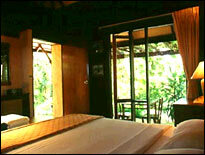 Welcome to Bangtao Beach Cottage, Whether you want a quiet romantic getaway or a relaxing family vacation, this tranquil retreat will be an experience that is uniquely Thai. 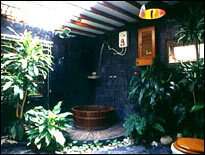 Each private cottage is individually designed and eclectic in nature, very unlike your standard hotel room and away from the distraction of tourist laden beaches. 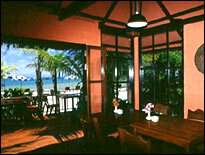 The Bangtao Beach Cottages fill an important niche in Phuket’s tourist market. 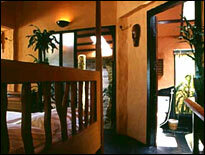 Tasteful, private accommodation for those wanting a quiet holiday who are in an intermediate spending bracket. 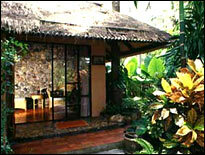 The small resort is located near Cherngtalay village as well as the famed Amanpuri and Chedi Resorts. 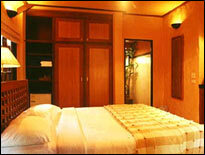 - Extra bed is not applicable for Superior room type. 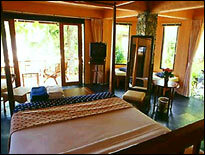 - Sofa bed for extra person (Deluxe/Junior Suite/Beach Villa only) : Baht 500 per person. 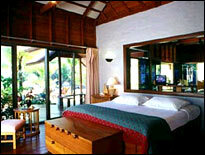 - All cottages are equipped with a queen size bed. 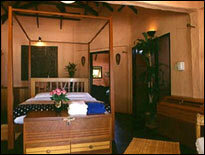 - Beach Villa is equipped with king size bed. 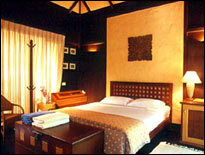 Credit cards details held by the Bangtao Beach Cottage will only be debited should one or more of the following conditions occur. - 50% deposit is required for booking during this time. 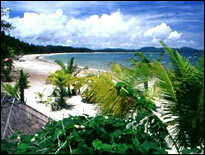 - Deposit (minus bank charges) is refundable if booking is cancelled more than 45 days prior to arrival. - No Shows and early check out - full duration of booking will be charged. - 2 night deposit is required for booking during this time. 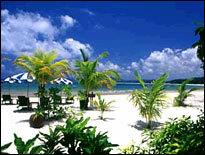 - Deposit (minus bank charges) is refundable if booking is cancelled more than 30 days prior to arrival. 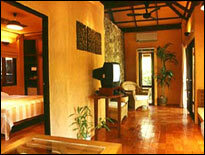 - Deposit ( minus bank charges) is refundable if booking is cancelled more than 7 days prior to arrival. - No Shows and early check out - deposit are not refunable. 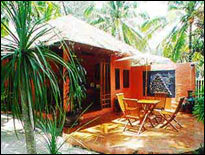 There are seven distinctive and separate cottages at Bangtao Beach Cottages, each with a different design and great attention paid to the finishing of both interiors and exteriors. 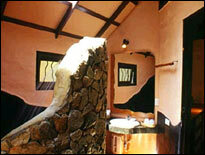 Of special interest are the bathrooms which have natural light and a feeling of bathing in nature. The cottages have custom wood interiors and luxurious furnishings and are moderately priced depending on size and location of cottage. 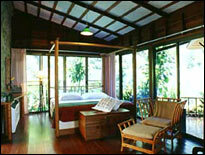 This is a fraction of what a visitor to Phuket pays to stay in an international resort.